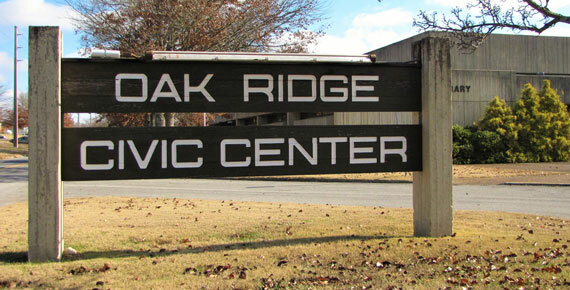 The Oak Ridge Civic Center will be without water on Wednesday, March 27, between approximately 9 a.m. and 1 p.m. while crews make repairs to the water line that services the building. The Civic Center will remain open during this time. The outage affects facilities in the Recreation Building and the Oak Ridge Senior Center. Signs will be posted around the building to inform patrons and staff of the outage. For anyone planning to visit the Civic Center on Wednesday, please be aware that restrooms will be available next door in the Oak Ridge Public Library. We appreciate everyone’s patience and understanding while the repairs are underway. Please direct any questions to the Civic Center’s front desk by calling (865) 425-3450 during regular business hours, 8 a.m. to 10 p.m.